Smart Glasses and VR, also known as Digital Eye Glass and Personal Imaging System is a type of device that is classified as wearable computers. These smart devices add extra details to what the user sees through them. They incorporate a technology called augmented reality overlay that can reflect projected digital images to transparent internet connected glasses while allowing the user to see through them. The Samsung Gear VR has a super AMOLED display, precise head-tracking, wide field of view, and low latency that bring reality to the virtual. 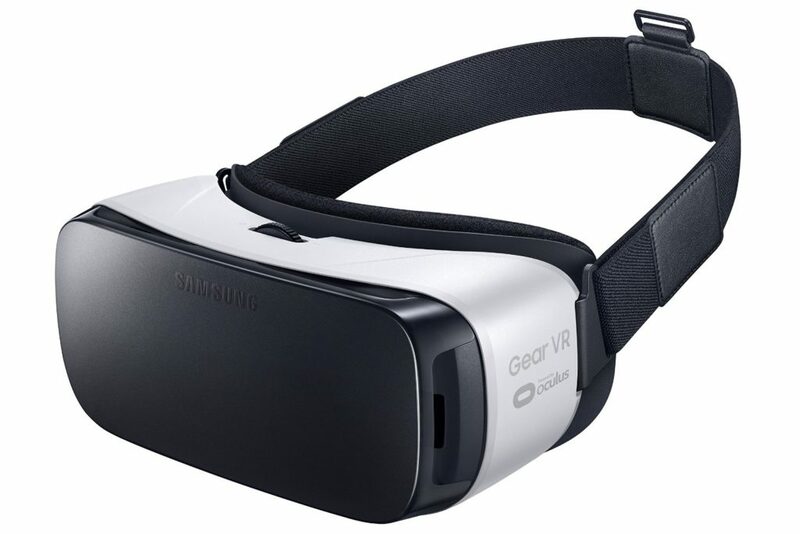 The Samsung Gear VR is compatible with Galaxy S7 / S7 edge, S6, and S6 edge, as well as Galaxy Note 5 smartphones. Galaxy Note 5 and Galaxy S6 Edge+ may require software update. For a convenient view, a comfortable headset is indispensable. With a wider interface, the Samsung Gear VR is now 19% less heavier than the previous model. The large touchpad at the right side gives you easy and accurate control. The strap has a cushion coating to give you a hassle free experience while you enjoy the virtual reality. 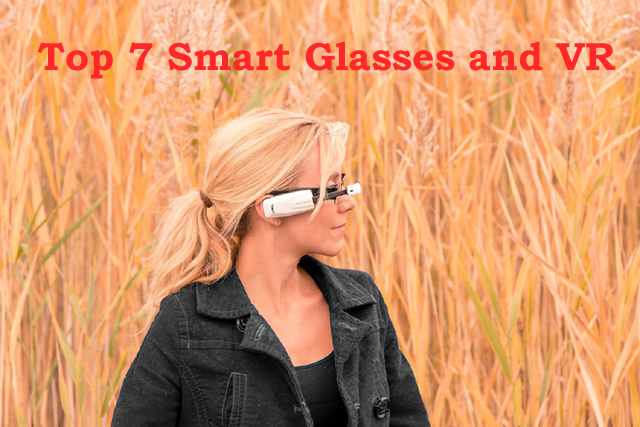 All these gives this device an Improved fit that can accommodate most eyeglasses. The dimensions of this device are 201.9 x 116.4 x 92.6 mm (4.6 x 8 x 3.6 inches) and it weighs only 318 grams (11.2 ounces). The field of view of this pair of smart glasses is 96 degrees. The controls included are back key, touchpad, focus adjustment wheel and the Volume key. 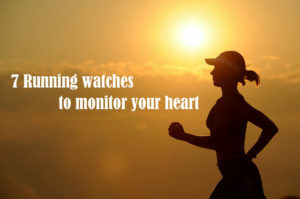 The device has sensors for Proximity, Accelerometer, and Gyrometer. The device brings virtual reality to your mobile device and its wide field of view, low latency and precise head tracking makes your virtual experience more real than reality itself. You get to be in a different world, see 360 degrees panoramic views of images, watch movies as though they are happening right in front of you and play games like you are playing for your life. The Merge VR is one of the most durable and comfortable virtual reality headsets you could ever find. Designed with marshmallow soft foam to fit snugly to the curves of any face, the Merge VR Goggles are lightweight, and hygienic. They can be easily wiped clean. They are compatible with Android and iOS devices turning them into a virtual reality headset providing a three dimensional virtual reality experience powered by your smartphone. 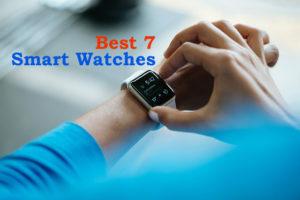 The devices that have been tried and tested, and hence recommended include iPhone 6 and later, Samsung Galaxy S5 and later, HTC One M8 and later, LG G4 and later. It has been compatible with most iOS and Android devices from the last 2 years and fits devices with sizes ranging from iPhone 5 to iPhone 6 Plus. 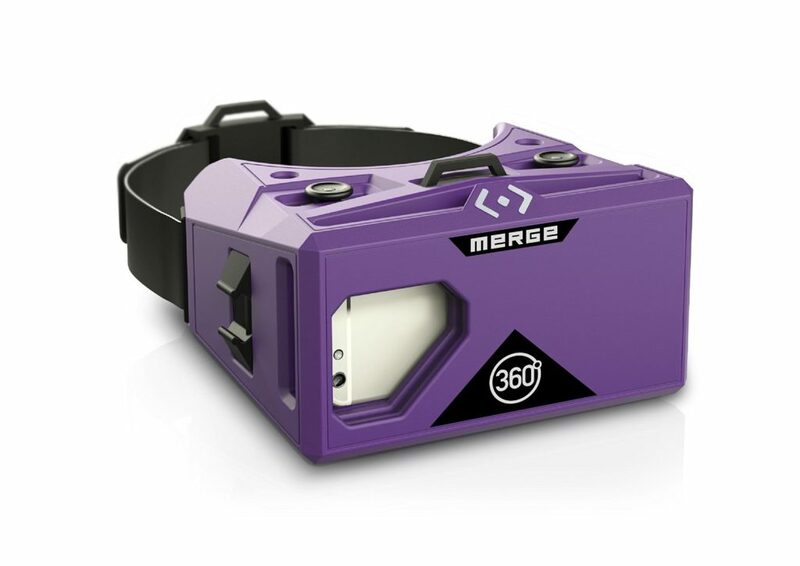 The Merge VR Goggles feature a unique input system that uses both left and right buttons to allow you to perform two different actions at the same time, such as steer left or right and run and jump eliminating the need for a dedicated controller. The rugged foam unibody design serves two purposes. It can withstand regular wear and tear giving it the much needed portability, that you can throw it in your backpack or at the back seat of your car; and you can easily clean it with a piece cloth. The Merge VR Goggles are designed to be taken almost anywhere without the fear of it becoming dirty. The Merge Start discovery portal is a simple platform to discover the best mobile virtual reality apps and experiences available for your Merge VR Goggles. You can visit their website and select Merge Start to learn, explore, watch, and play, literally going anywhere. The product measures 5.5 x 7.5 x 4 inches; and weighs just 12 ounces making it a compact and portable and easy to use virtual reality headset. 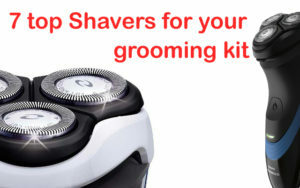 This multi-faceted gadget is definitely worth a buy! 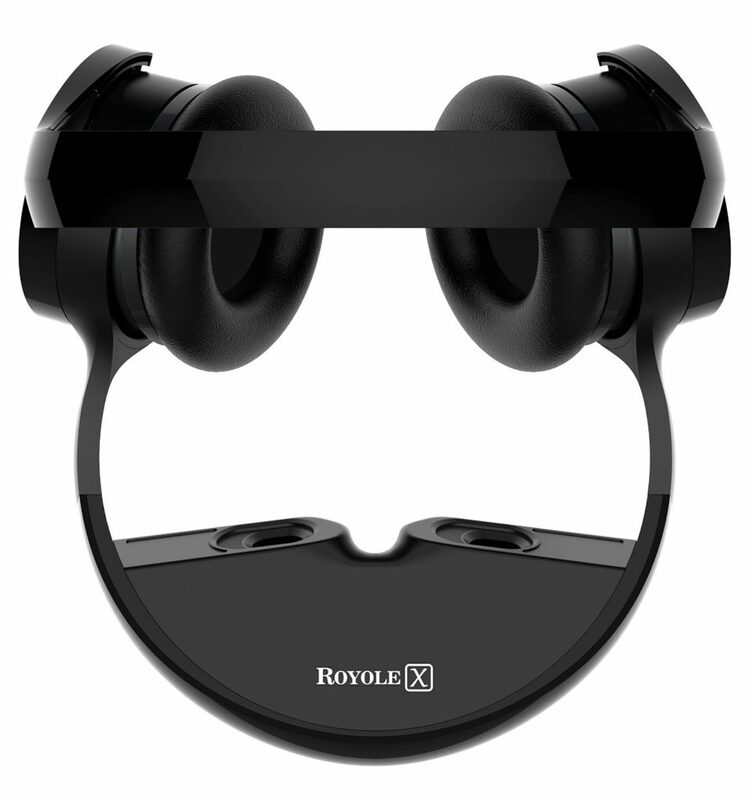 We next bring you the world’s first foldable virtual mobile theatre – the Royole-X. 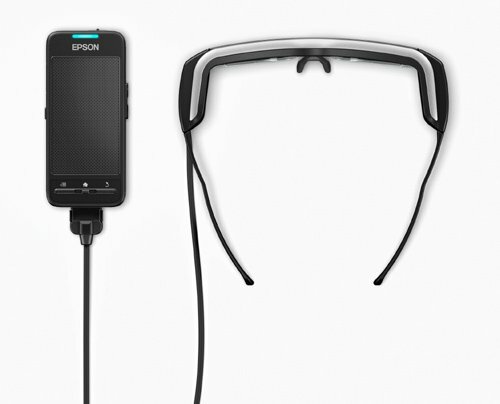 This device gives you immersive gaming and cinematic movie experiences. You can play video games and watch movies with the best resolution available; thanks to the 3300 ppi AMOLED display that delivers sharpest, perfectly enlarged, and crisp images. The noise blocking audio technology (22dB) and the professional grade fidelity ensure that the audio is great as it gets. The Royole-X OS is a powerful and easy to use interface that can be easily accessed from the touch wheel control at the right ear’s cup. You can access the pervasive content online via Wi-Fi or choose an offline via HDMI, Micro USB as well as the internal storage. You can enjoy every day content like Netflix, Amazon, PlayStation, Xbox, iOS, Android, etc. Being a foldable design, both the visual display arm and the headband can be adjusted for custom fit. You can also customize the optical power (-5.0 to +2.0) and the pupillary distance (56mm to 70 mm) for comfortable viewing without having to use corrective eyewear. You can customize the device for long view to watch comfortably. There is a touch wheel control on the right ear cup to customize the viewing options, and adjust brightness and sound, as well as connect to WiFi to source content. All these can be done just by the touch of the finger. Overall dimensions of the device are 8.5 x 8.5 x 3.9 inches and it weighs 1.1 pounds. The Royole-X comes also with beautiful leatherette carrying case that is quite stylish and aids in portability. This foldable, ergonomic build makes it a perfect compact and portable choice for entertainment on the go. 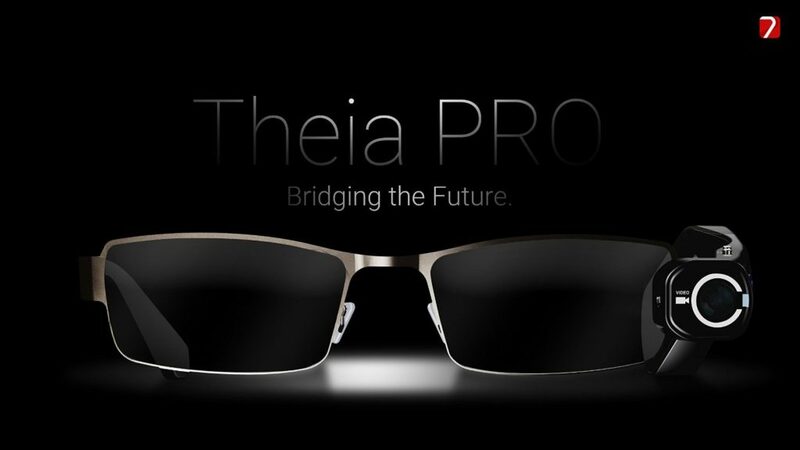 The TheiaPro is a camera for your eyeglasses that lets you capture HD video and stream it without having to get your smartphone out – Look and shoot! No more hassles of taking your phone out, getting the app and then clicking. All you have to do is look and press a button to start capturing. 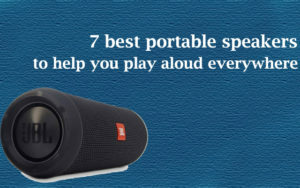 The device consists of 3MP camera, 1080p full-HD recording and a built-in flashlight. You also get a Wi-Fi remote control that has a range of about 10 meters. Further, you can expand its memory up to 32 GB. You would love the ergonomic design and the simple “do it yourself” installation with your current eyewear. 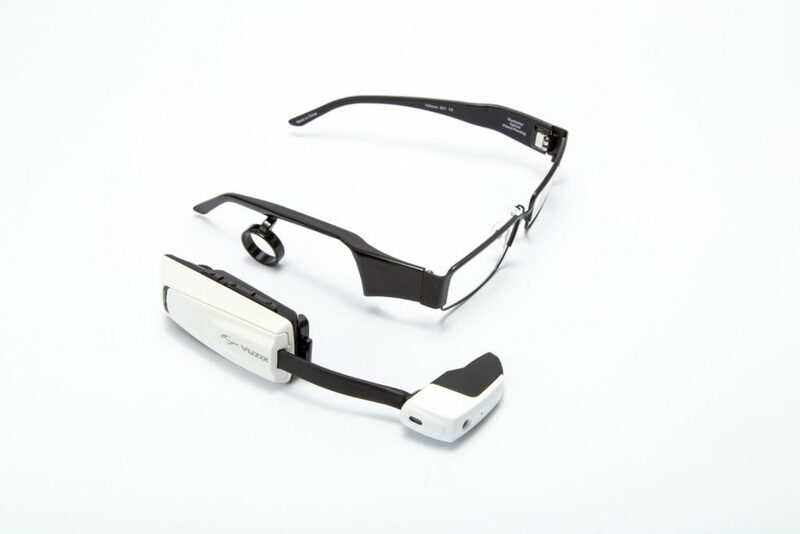 This device has a replaceable temple that lets you convert all of your glasses into a portable recording device. 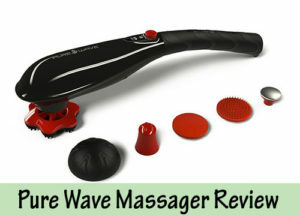 This gives you the much needed convenience to use it and the luxury to use your hands for better things! Keeping things further simple, the transfer and backup feature is also very easy. 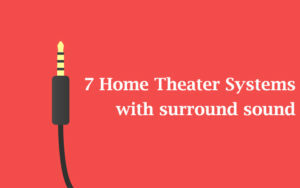 You can connect it to a PC or laptop using a micro-USB cable and using simple drag and drop to transfer or backup your images and pictures. TheiaPro comes with its own Wi-Fi that allows you to stream the content that is being recorded on the dedicated app in real-time, This feature makes it way more than just an ordinary recording device. The device measure 8 x 3 x 2 inches; and weighs just 10.7 ounces (less than 0.7 pounds). 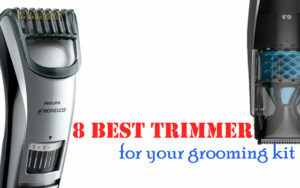 Nothing gets lighter and easier than this wonderful gadget! The Google Glass V3 is a headset or an optical head mounted display to give you smartphone-like videos and pictures. You can record a video or audio using this smart glass manufactured Google. You can just wear it and the camera attached to the Google Glass V3 will record 720p HD video for you in the lengths of 10 seconds. You can also click photos. It is an easy-to-use gadget which just needs the Bluetooth to be connected with the phone which means you do not the internet service enabled. There is a touchpad located to the side of the Glass so that users can control by swiping the interface. When you slide backwards it will show you the events like current weather and sliding forwards displays the past events like photos, phone calls or other updates. The display of the glass uses liquid crystal on silicon with LED brightens the display. The Google Glass V3 can be used with glasses. It houses a battery at the bottom. Watch out this great device from Google that would take the smart glass experience to another plane. Epson has been one of the leaders in manufacturing printers and projectors. This product – the Epson Moverio BT-200 Smart Glasses just takes the projection technology to a different level by giving you an enthralling experience that blends the digital content into the world around you. The innovative micro-projection and see-through imaging technology lets you enjoy content in private while still experiencing the real world. Its transparent, binocular, wearable display enables you to view content on a “floating” 80-inch perceived screen. The advanced Motion Tracking sensors enable a 360 degree digital canvas. This device is built on the familiar Android platform and is extremely light and comfortable to wear. The binocular form factor gives you dual displays for 3D content. The sensors include a VGA camera, Compass, GPS (only in controller), Gyroscope, Accelerometer, and microphone. Connectivity options are IEEE 802.11b/g/n with WiFi Miracast, Bluetooth 3.0 and micro USB 2.0 (On the go). In the box, you get Moverio BT-200 Smart Glasses, AC adapter, USB cable, Intraoricular earphone with microphone, Shade x2 (light and dark), Inner frame for optical lenses, Ear Hook, Quick Setup Guide, User Manual (CD ROM) and Carrying case. This device measures 11.25 inches, 9 inches, 3 inches and weighs only 1 pound. With the smallest, lightest, comfortable and affordable smart eyewear, and a growing ecosystem of partners, Epson continues to set standards in Augmented Reality. You should definitely get your hands on one of these and see the difference, rather feel it! This Vuzix M100 Smart glasses offers you unprecedented access to information, providing you the features and capabilities of a smartphone, a hands-free wearable device. The included HD camera lets you capture still pictures as well as videos and store the content in expandable onboard memory or even stream it live. The Bluetooth 4.0 connectivity makes it easy to pair with another Android device. Further, you can connect wirelessly with Wi-Fi to the Internet. The M100’s integrated camera captures 5 megapixel still images and 1080p high-definition video. Video and image capture can be stored directly on the M100’s memory (expandable up to 32 GB) or streamed live. 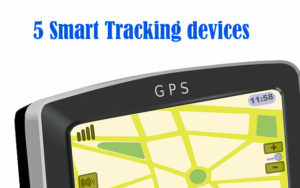 This gadget houses an integrated GPS, compass and gyroscope, using which apps can sense your location as well as the direction and angle of your current view to deliver highly accurate environmental awareness. 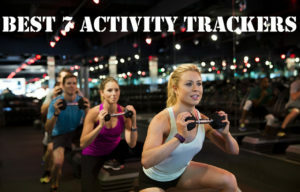 Besides, the pre-installed apps can be used to playback and record still pictures and video, manage your calendar, track timed events, link to your phone and many more. Voice button and press and gesture controls give you enough options to navigate the M100 in almost any working environment. The product measures 7 X 3.5 X 2.5 inches and weighs 13.12 ounces. It is known to be compatible with Android/iOS phones. This Android based wearable computer is quite a handy option if you are looking for a Smart glass with a monocular display. You would love to use it and it would serve you for years. Tagged Smart Glasses and VR.